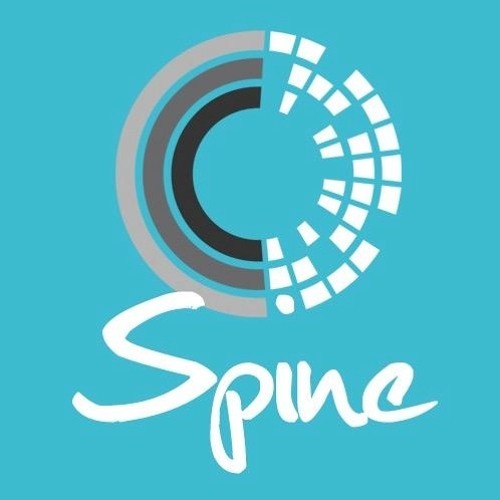 Turn up the fresh sound of today in your jingles, with "Today's Best Music" of Spine! A highly evolved and forward moving jingle package, available for every audiologo and station slogan. Consisting of 10 sing-a-long cuts, a wide spectrum of mixouts - specially designed for today's evolving Modern AC formats.